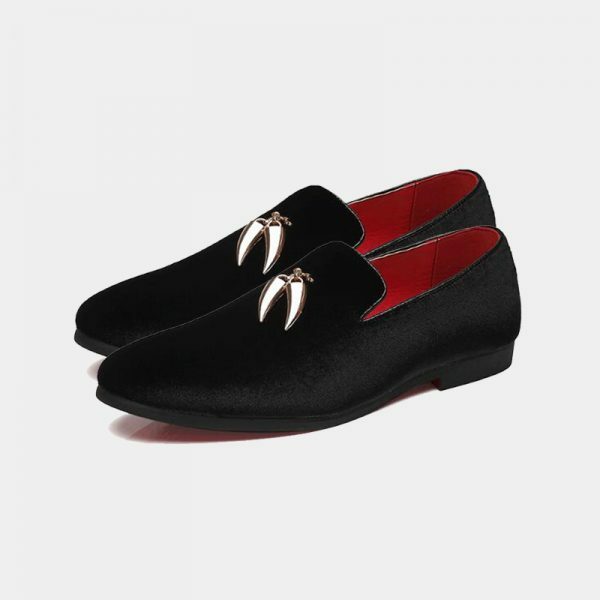 Do you want to look sharp and pulled together as well as stretch your wardrobe budget to the fullest right? 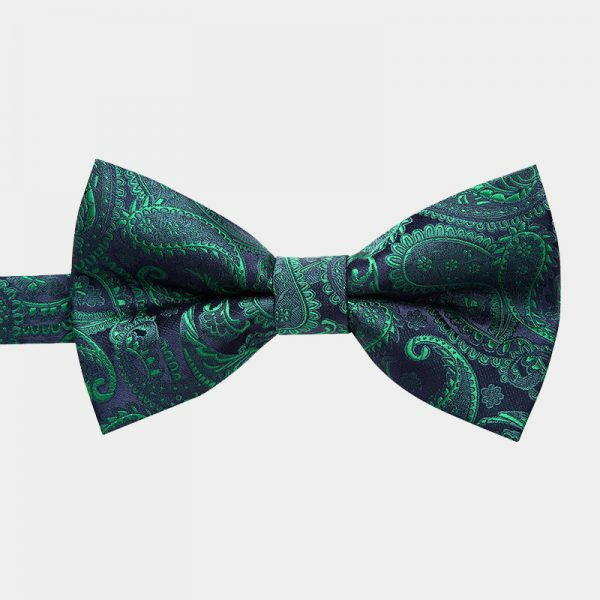 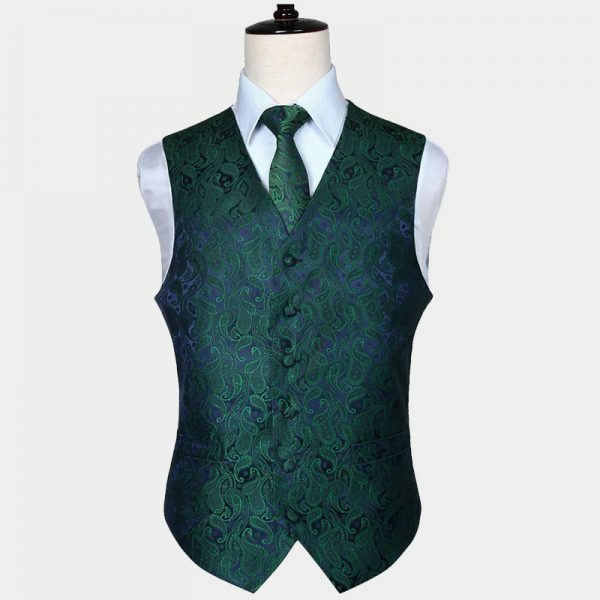 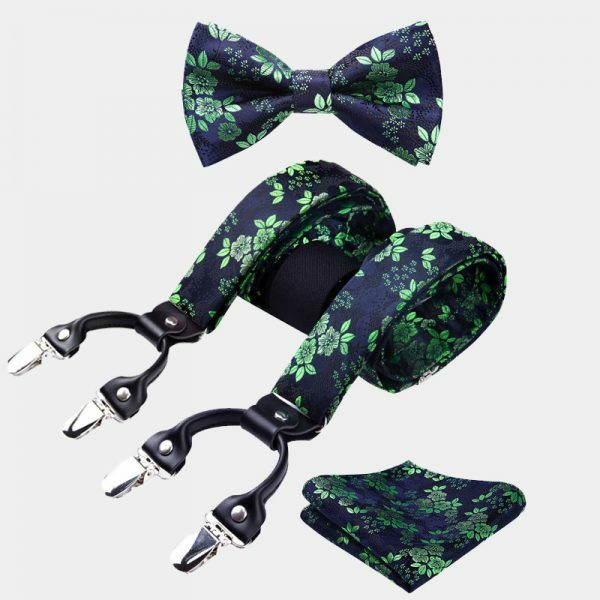 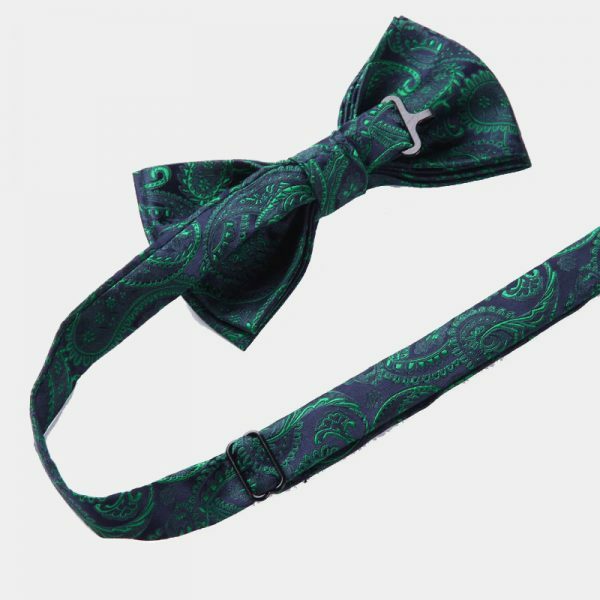 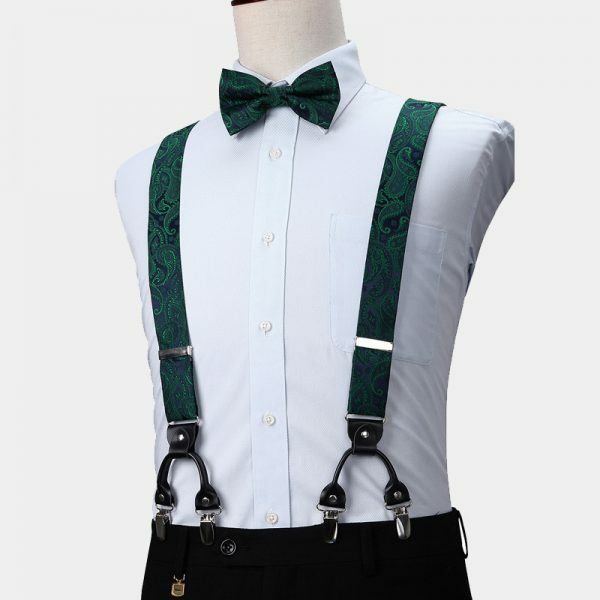 This sophisticated emerald green paisley bow tie and suspenders set helps you to accomplish that. When it is time for you to make a style statement, this set speaks volumes without you ever having to say a word. 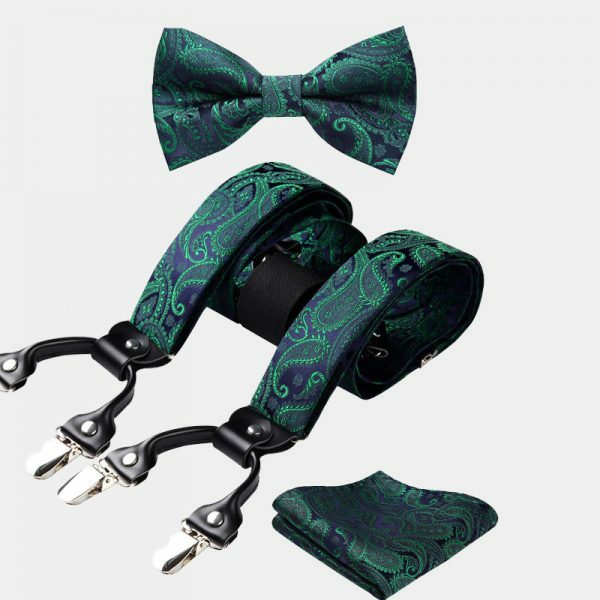 This emerald green paisley bow tie and suspenders set is a smart addition to your casual, business or formal wear looks. 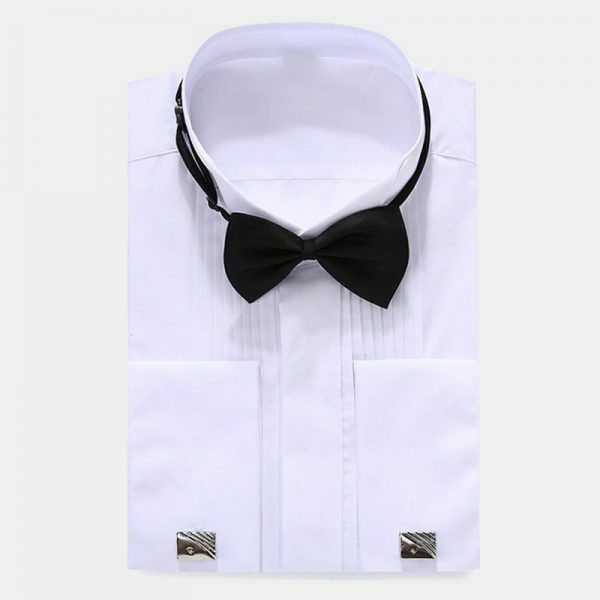 They are a great choice to wear to the office, on your wedding day, prom and other special occasions. Each emerald green paisley bow tie and suspenders set is finely crafted using the highest quality materials. 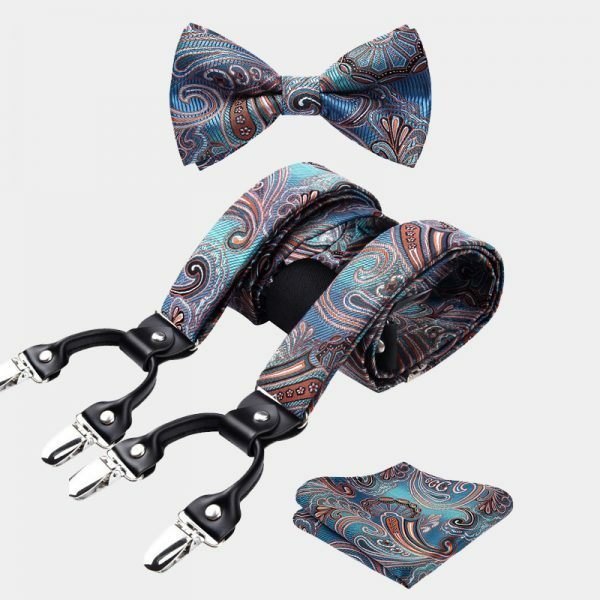 The paisley print and deep masculine color combination compliment many looks. 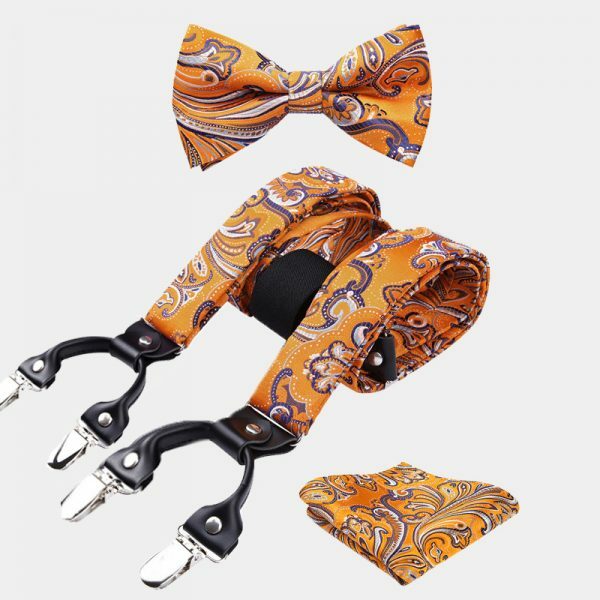 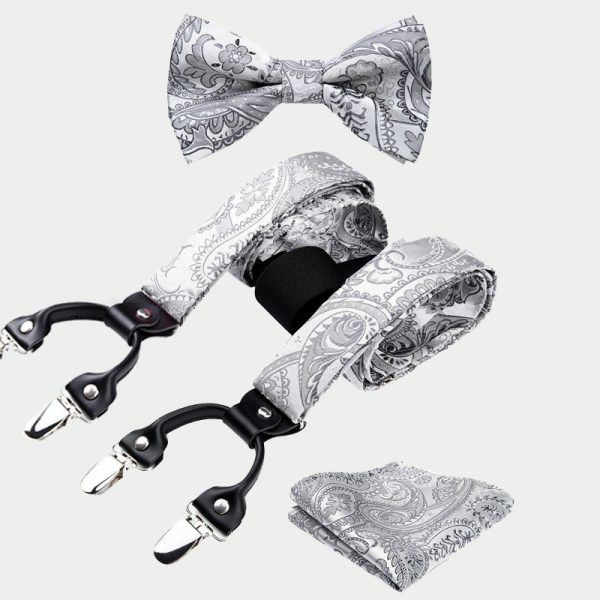 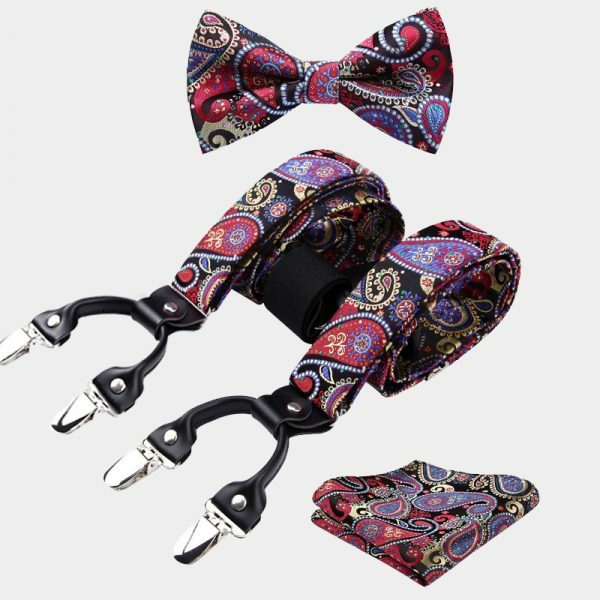 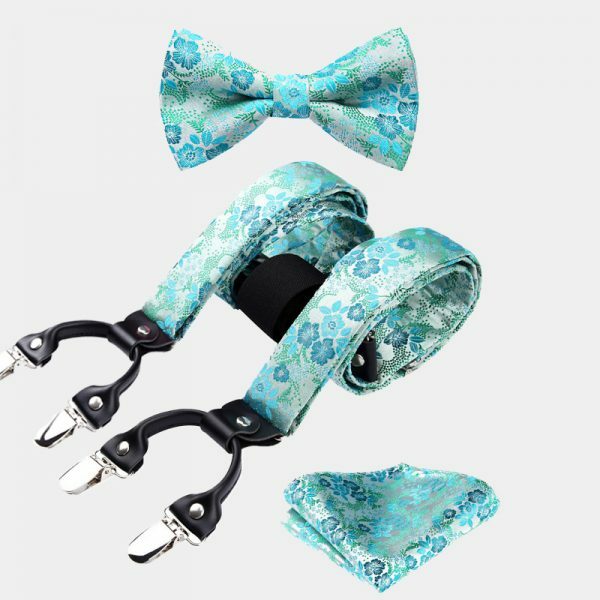 This beautiful set comes with a matching pocket square, pre-tied bow tie, and suspenders. 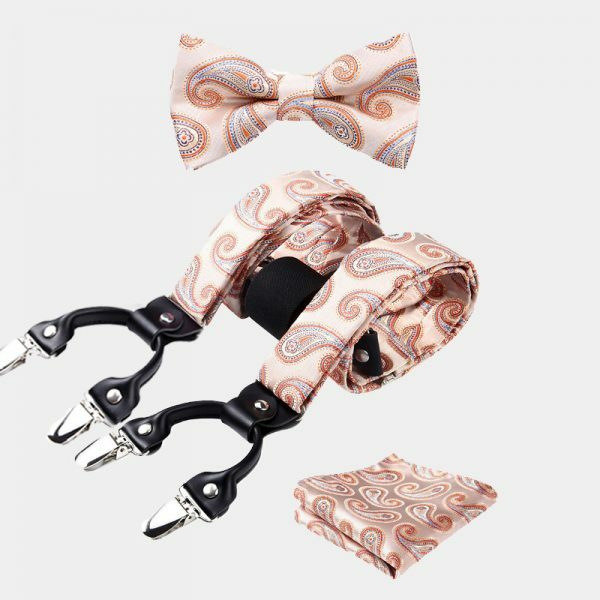 These comfortable and versatile items can be used separately or as the set, which makes them a great value for the money. In addition, they make excellent gifts for the men in your life for birthdays, Father’s Day and many other holidays. 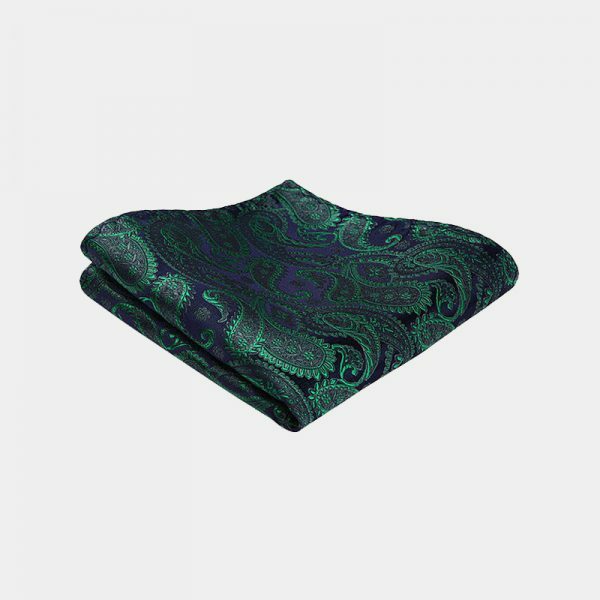 Shipping was rapid for an out of country purchase and the unit is very nice.